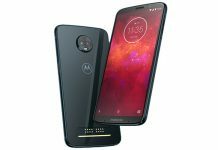 Own a Moto Z3 Play phone? Then you might want to take a look at this protective cases that are designed to be compatible with your device. 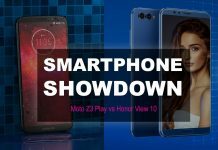 Which is a better $500 phone: Moto Z3 Play or Honor View 10? 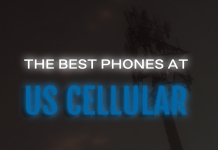 Have $499 to spend on a new phone? Read below to see whether you should buy Motorola's new Moto Z3 Play or the Honor View 10? 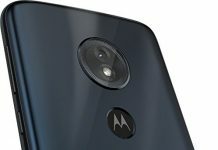 The Moto Z3 Play is now available to buy through a variety of retailers for $499.99. 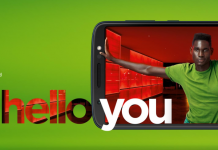 Learn more about the newest unlocked handset from Motorola. 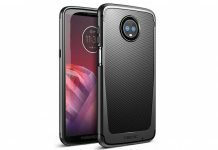 Amazon this week announced the addition of the Moto Z3 Play and Moto G6 Play to its Prime Exclusive Phones lineup. Pre-orders are currently open. 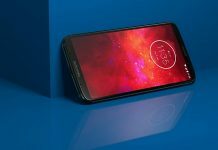 The Moto Z3 Play is coming this summer, alongside the Moto Z3. 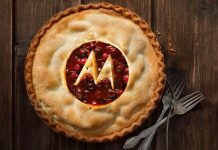 It's going to be one of the first phones from Motorola to come with a 18:9 aspect ratio.